Hey guys, this is Aoi again. 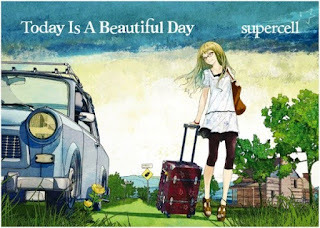 This time I tabbed the popular single Sayonara Memories from supercell's album Today is a Beautiful Day. I don't own anything from Sony Music or supercell.